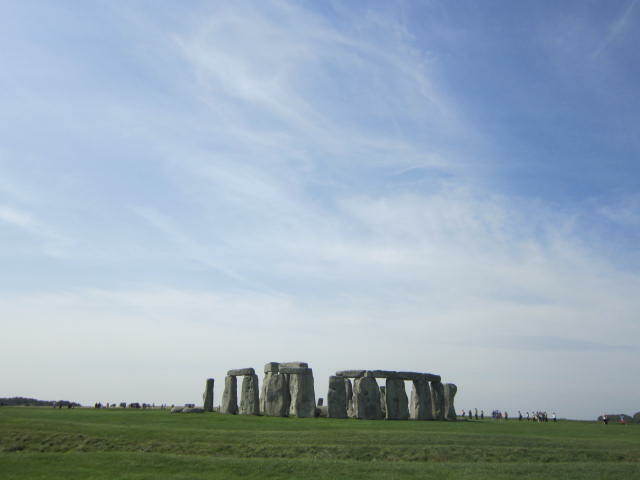 Stonehenge, I’m sure, features on many a bucket list and it’s one of those places that I’ve wanted to visit but never really got around to. I finally got the opportunity whilst in the area for a (exceedingly lovely!) wedding and headed over on many a train and bus on my return journey home.